We live in the tropics and do our extended caravan trips from autumn and into the spring. Therefore, we store our van over summer, in a covered shed with power and water available. However, we do not put it up on blocks: we like it to be available for short trips away. This is how we prepare the van for its long hot summer layover, but much of the following would apply also to winter storage. 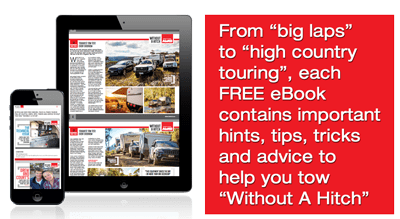 Over many years of caravanning and writing travel stories for Caravan World magazine, we have developed a system that works well for us, and has kept our 15 year old van in top condition. During the last day of our trip, we search out items that need to be removed and cleaned in order to prevent nasty surprises later: soiled ground sheets and awnings, shells, gem stones and such. We stay near to home on the last night to allow an almost full day to unpack the van. While parked outside our home, we remove all clothes and food. 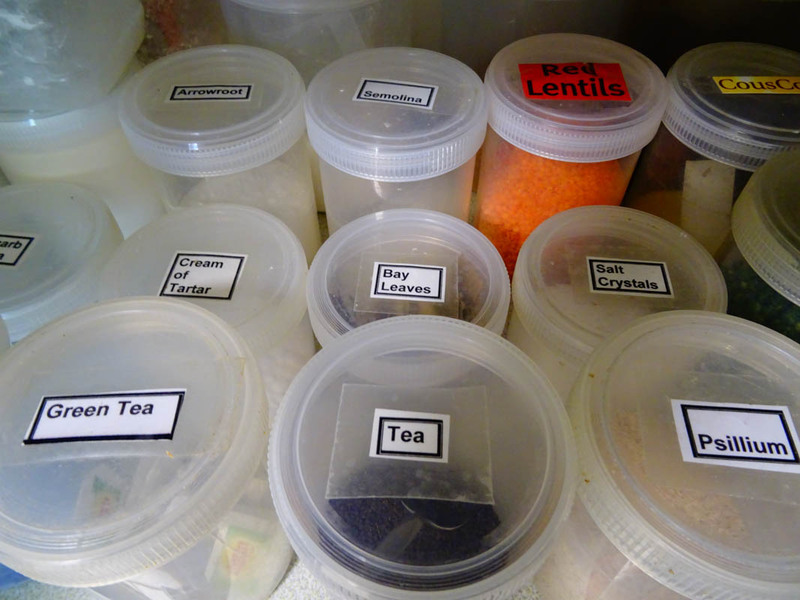 We find it most convenient to use the same screw-top plastic containers in the van as at home for pantry items, which facilitates loading and unloading, and minimises the risk of invasion by ants and other pests. Also, we use the same containers for vegetables, first aid items, make-up, computer flash drives and spare camera gear as we do at home. If the weather allows, we take the opportunity to clean the awning before putting the van in the shed. 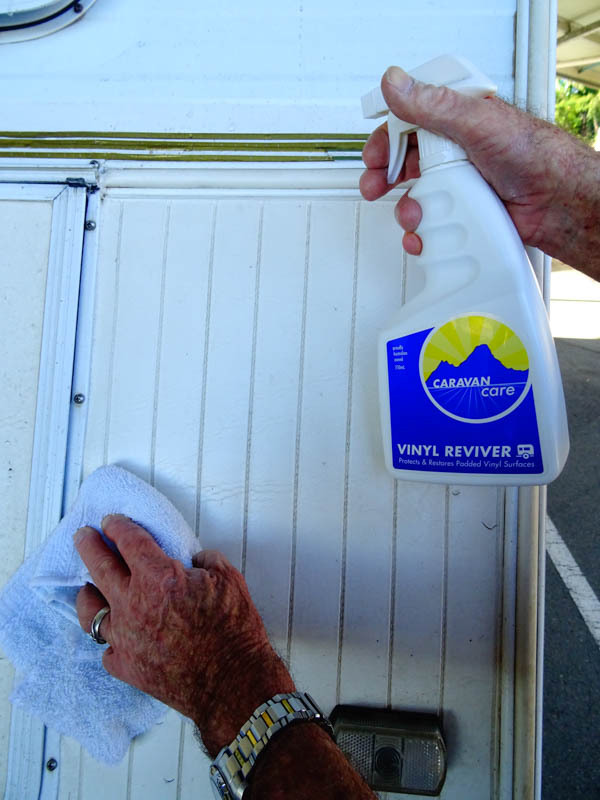 It is important to use a specialised cleaning product, not bleach which rots the stitching and shortens the life of the awning. When it is dry, we run a line of wax along the top stitch lines to prevent water dripping through (available at camping shops). If at all possible, store your van under cover to minimize UV damage. Caravan covers are worth considering, but can make access difficult and must be used with a very clean van to prevent abrasion. 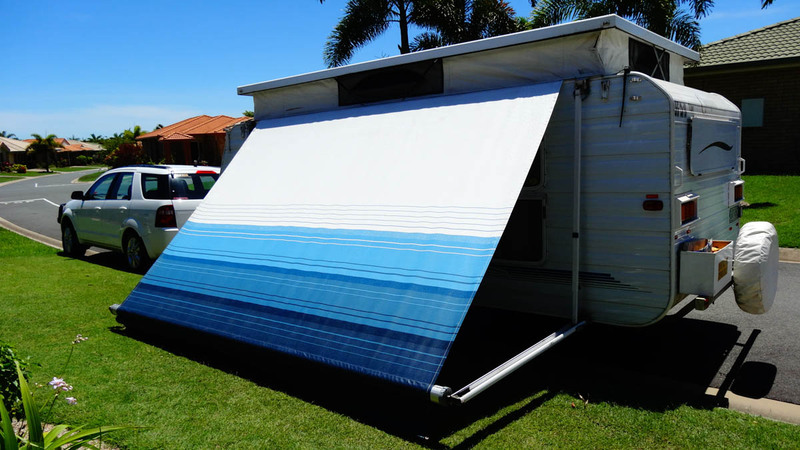 While vans are designed to be used in the sunlight, fittings are easily damaged by long term daily exposure. 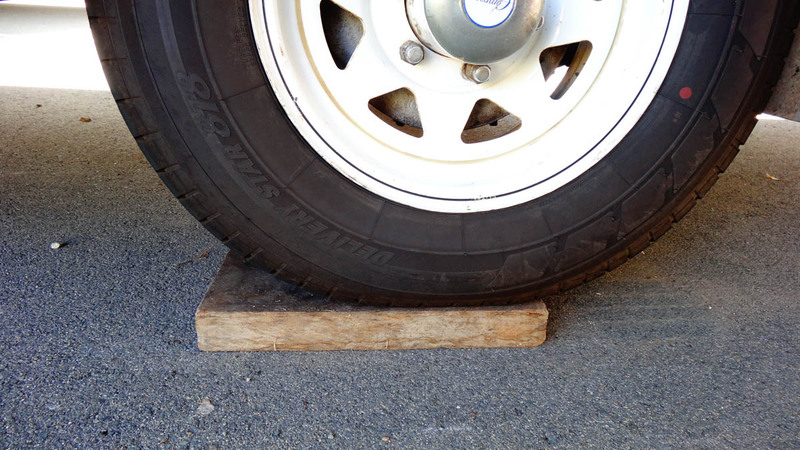 Our van shed has a sloping bitumen floor and we use wood blocks and our Camec ‘tyre savers’ under the wheels to minimise tyre damage from contact with bitumen (there can be a chemical reaction which weakens the rubber) and to level the van. 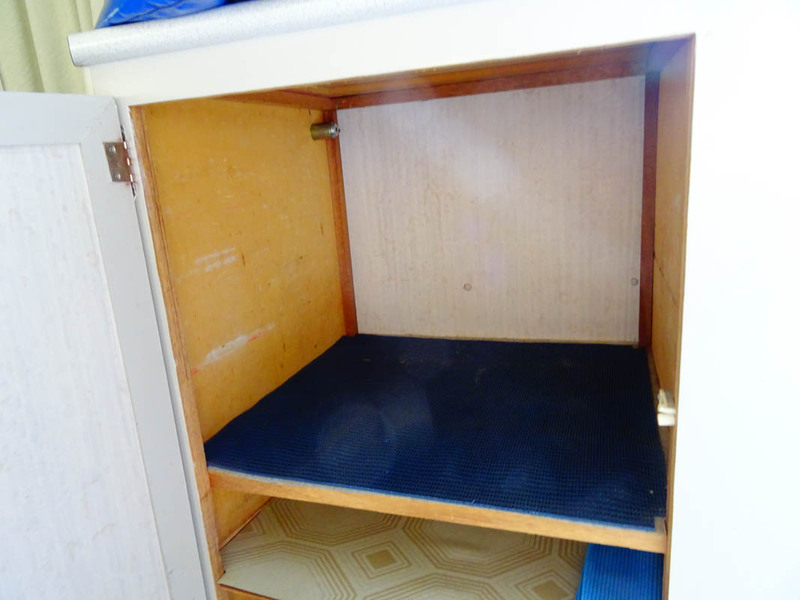 This makes it easier to work inside the van as cupboards will remain open, etc. The van is cleaned thoroughly inside and out before being put to bed for long periods of time. We use a car ‘wash and wax’ cleaner on the outside, followed with car polish. Using a spray-on product such as Armor All on the vinyl pebble guard and front boot will not only protect them from UV radiation but make them easier to clean later on. Mud will just slide off when hosed. To clean our van’s windows, we use a product called Crystal Clear from a company called Wizard. We apply silicone spray to rubber window surrounds to stop windows sticking next season. It is important to empty every locker to check for water leaks. 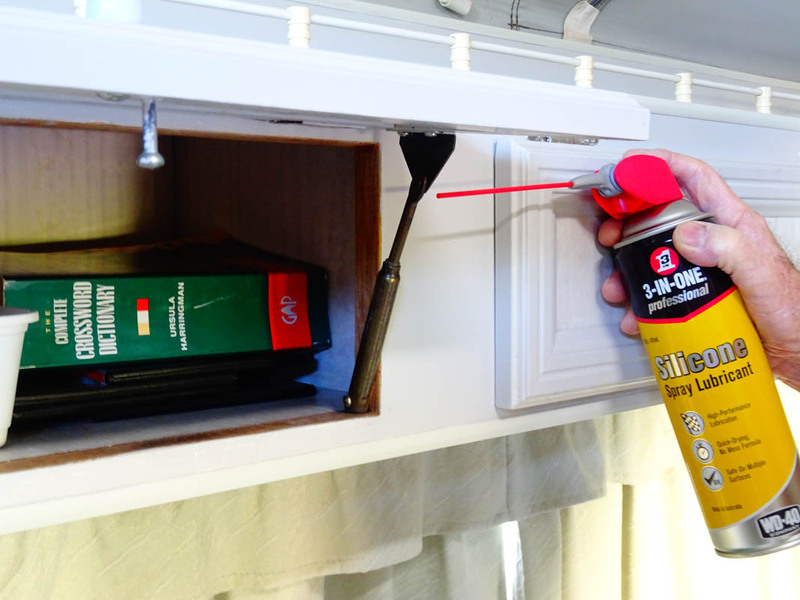 Apply silicone spray on the gas struts on all cupboard doors and the zips in the vinyl pop-top skirt if applicable. 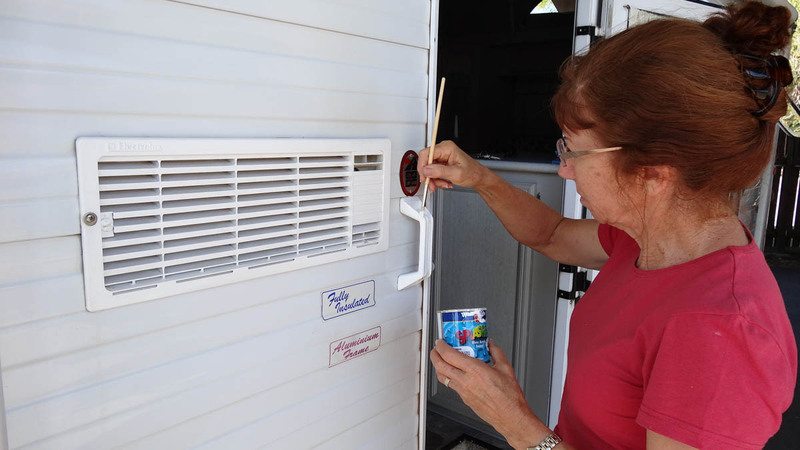 Items like glues and marker and highlighter pens tend to dry up after being opened in temperatures over 25ºC, while items such as sun block and insect repellents may deteriorate before their use-by-date in hot weather. Unpack them from your van and use them elsewhere – don’t expect them to be in usable condition for your next trip. 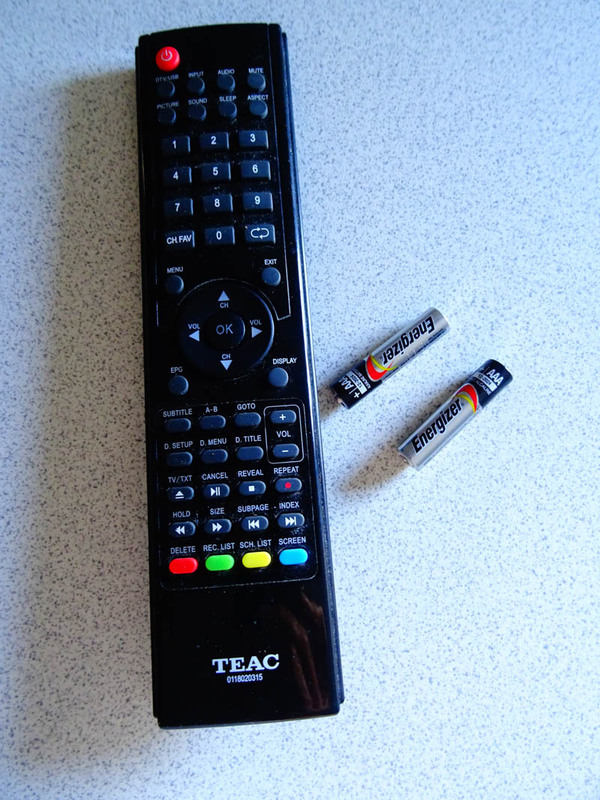 Remove batteries from items that will not be used until you go away again, such as the van’s TV remote control and fridge thermometer, so that they don’t leak and damage the equipment. Stored vans are very prone to mildew in wet weather, particularly if dust or road grime is present. It can be very difficult to remove from some surfaces and it is not healthy to breathe either strong bleach fumes or fungal spores. 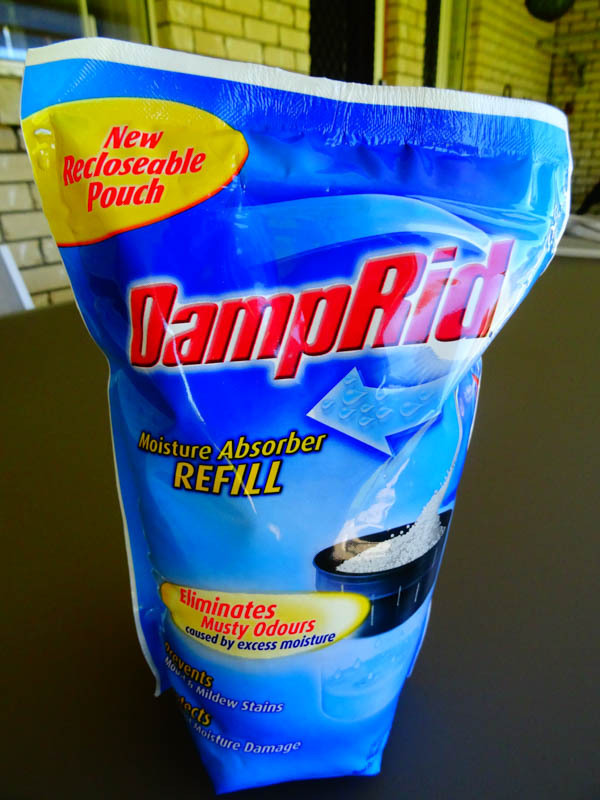 Use a product containing hygroscopic crystals, such as Damp Rid, in the van to absorb moisture, including one in the fridge with the door left slightly ajar. This ensures the interior of the fridge will remains fresh and dry. Take your time to thoroughly check under the van for signs of damage. 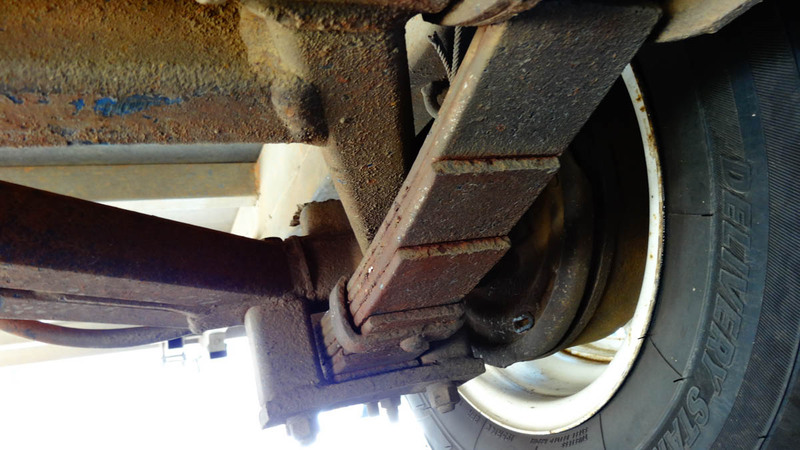 Check the springs, electric brake wiring, all water and gas hoses for leaks or stone damage, uneven tyre wear, and date of manufacture as tyres on caravans tend to need replacing due to age rather than tread wear. On our van, all external pipes are blocked with plugs or rubber cups (designed for furniture legs) to prevent wasps from building their nests inside. 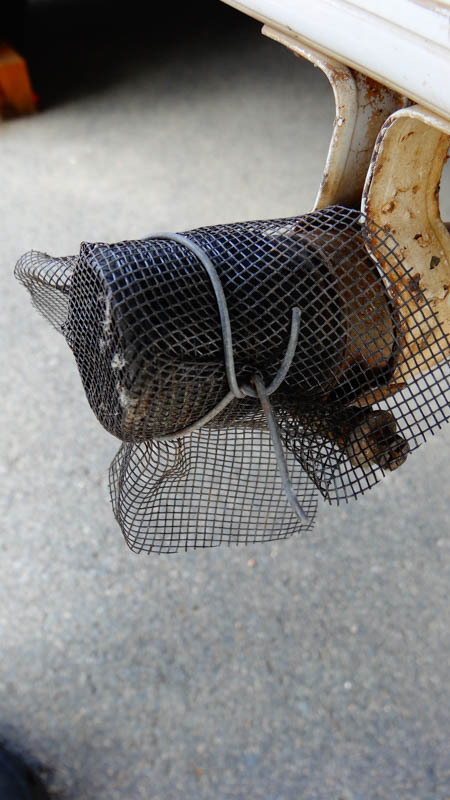 Flyscreen secured with wire allows aeration of the sullage outlet. With your van in storage, it is a good time to arrange preventive maintenance tasks such as a service, gas check and brake adjustment. Empty the water tanks completely or, alternatively, fill them to the top to prevent the growth of algae. If your van is exposed to the sun when it’s in storage, paint the outside plastic fittings with a good quality primer and bright white exterior paint. Nothing ages a van more than grey, cracked, UV-damaged fittings. We service our jockey wheel annually, cleaning and re-greasing the ball race, as it makes a big difference to its ease of use and they are unlikely to fail suddenly at an awkward moment. You could even make a cover to keep the water out. 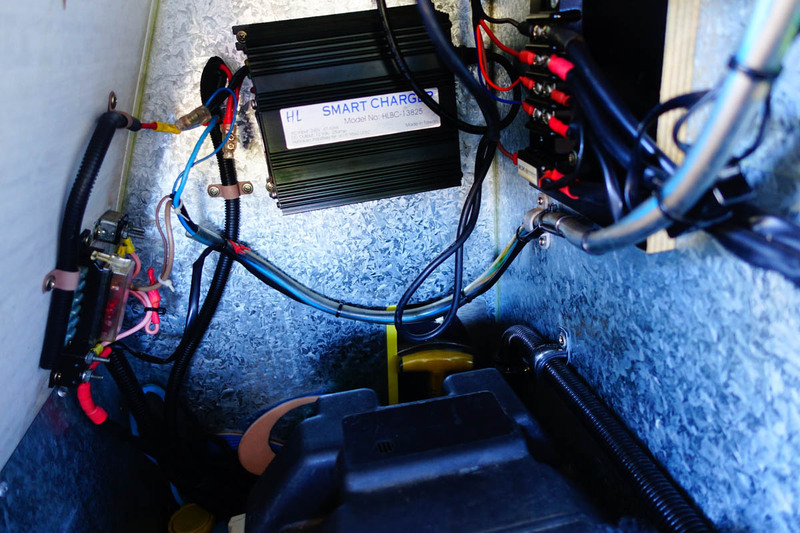 Keep the house batteries fully charged, either by trickle charging or with a 240V smart charger. Because we remove items we will need for our next long trip, we have a comprehensive list for re-stocking the van. Some items are easily replaced on the road, but others not so, and this can be an issue throughout the trip. All the effort you put in to prepare the van for storage, and in preventive maintenance, will repay you many times over when you are ready to head off on your next trip.